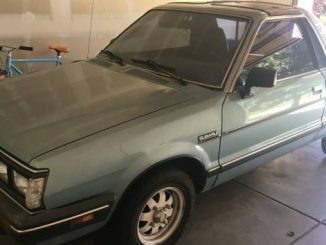 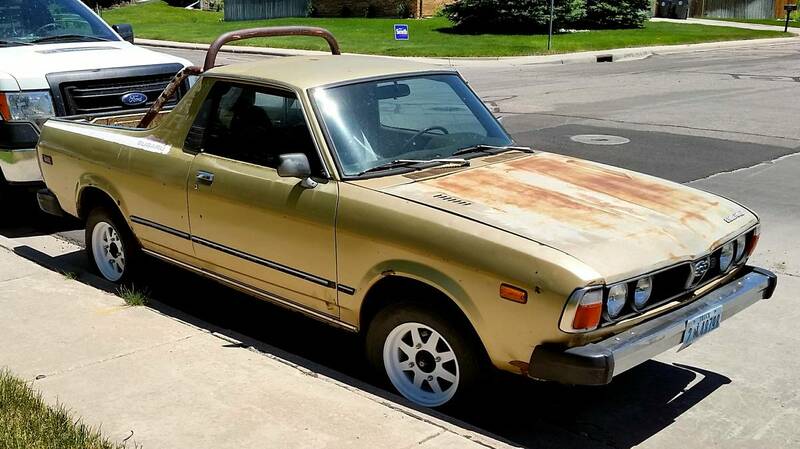 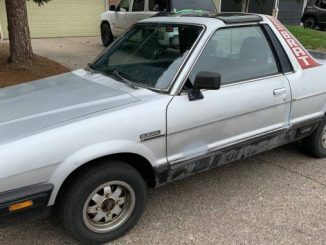 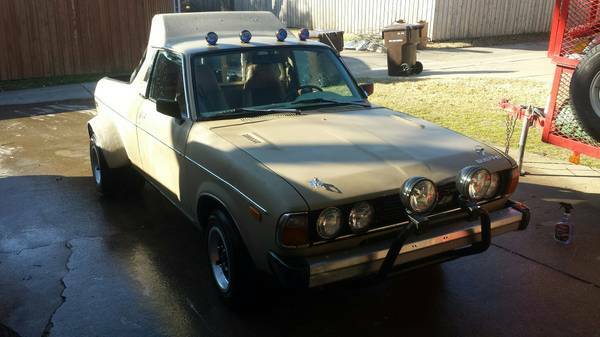 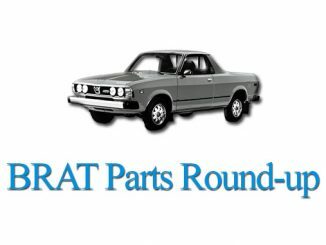 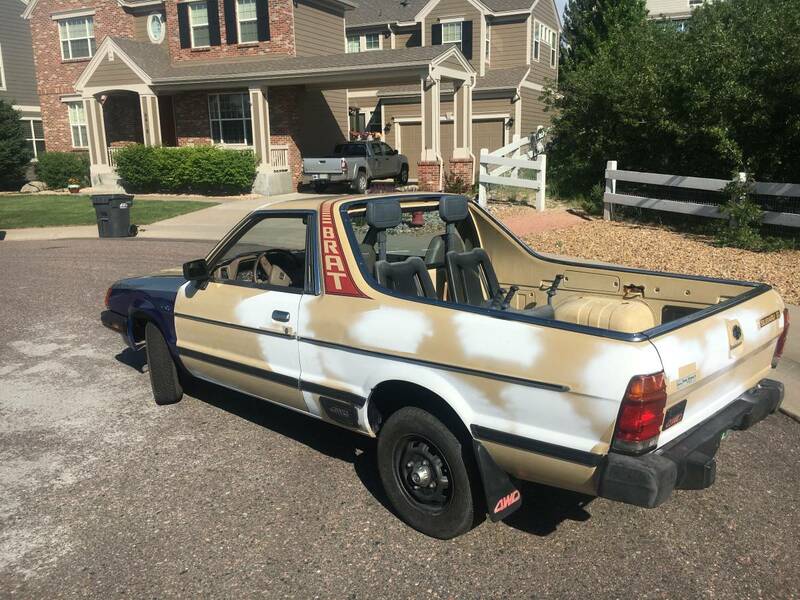 Location: Denver, Colorado | Subaru BRAT For Sale – See the most recent listings below. 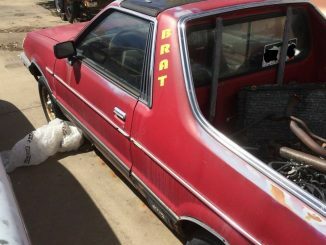 Click on the image or ad title for more information and seller contact details. 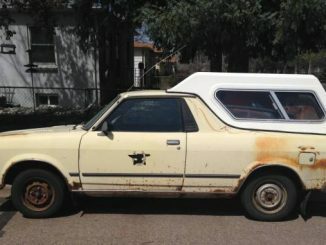 1.8L, 4X4. 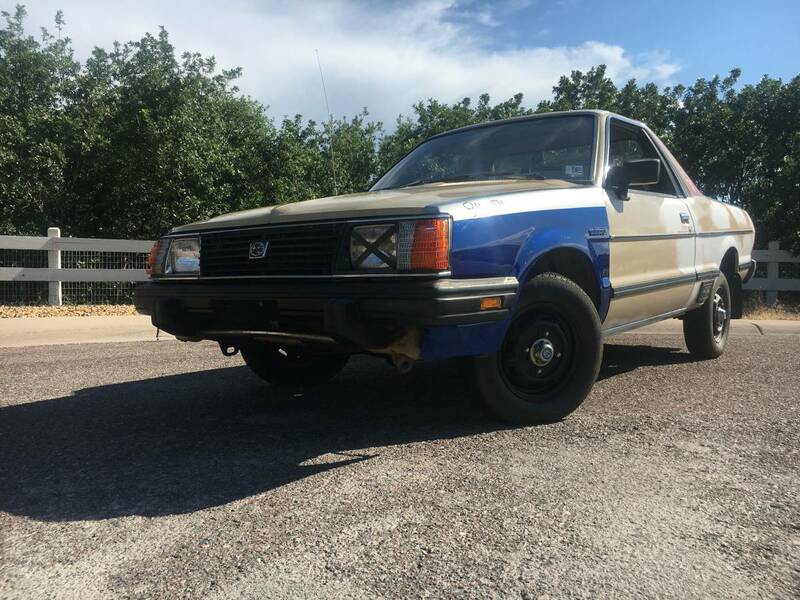 Contact during business hours for details.